It’s no secret that I absolutely love Lush. Every time I’m near a store I have to go in. 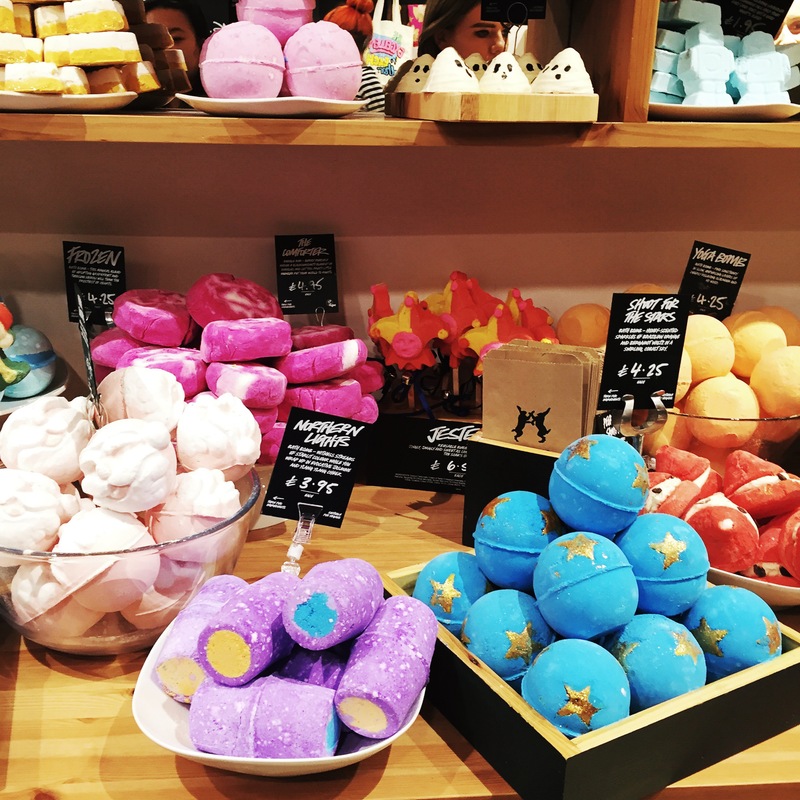 Bath bombs, bubble bars, shower gels, shampoos, soaps…there’s probably nothing that they do that I haven’t tried. Now that I am a mum having a bath is a luxury, it’s usually the one little bit of me time I get. No toddler shouting for me or watching me. 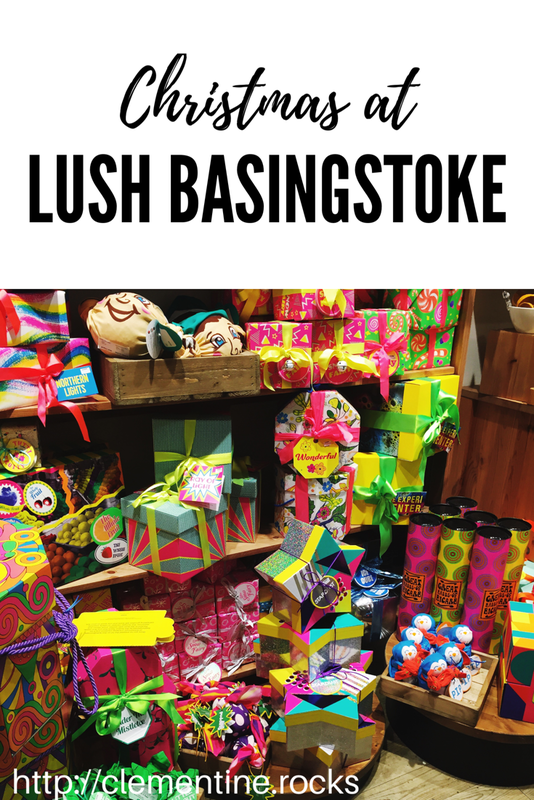 So when I was given the opportunity to attend a Christmas event at Lush in Basingstoke I couldn’t say no. 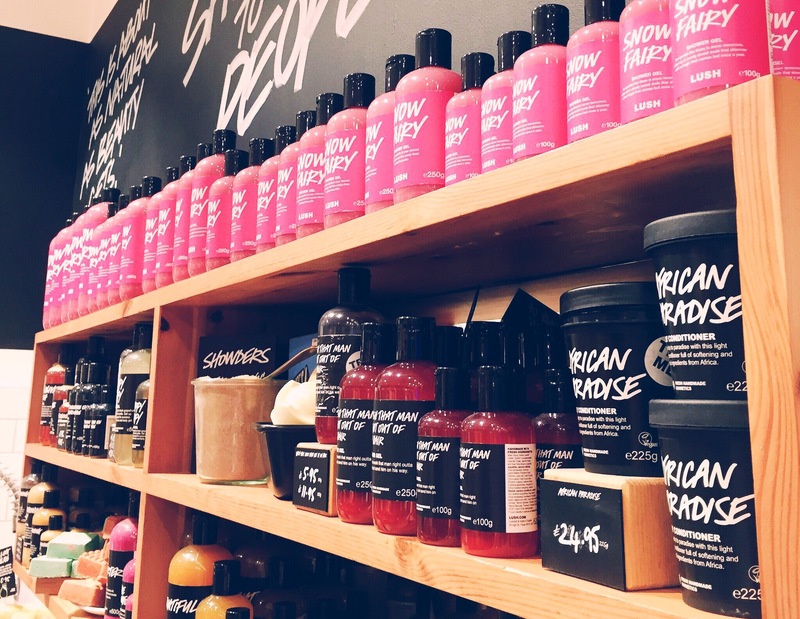 The staff at Lush were amazing, super friendly and gave us loads of information about the christmas range and any other products we were interested in. Every year I stock up on Snow Fairy, probably the one product that everyone knows. Over the last few years they have extended the range from just the shower gel. 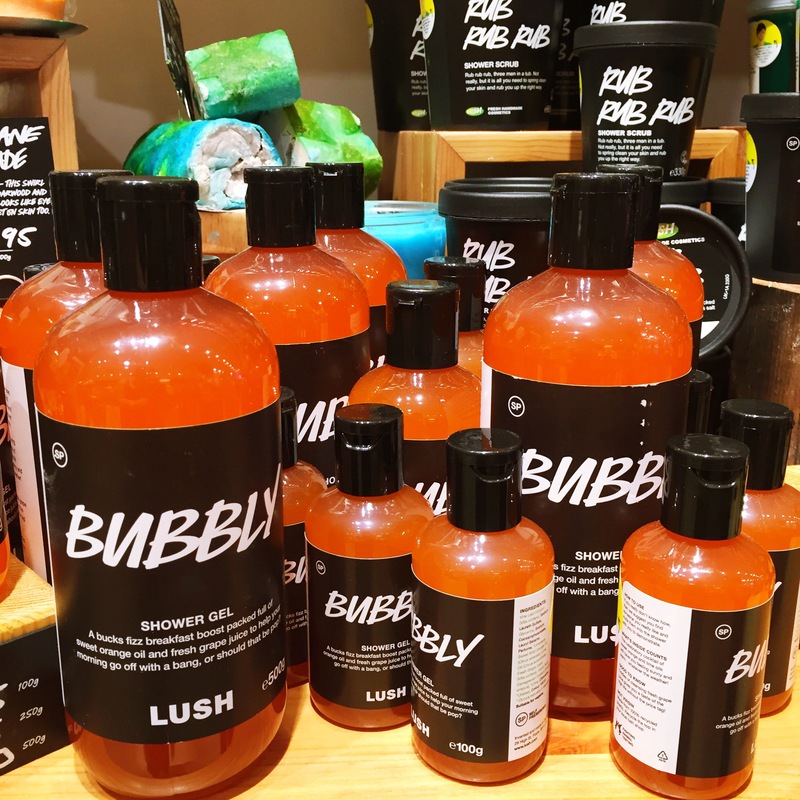 This year there are bubble wands, FUN and a body conditioner which I will be blogging about soon, as it was one of the items I ended up buying. But it wasn’t all about snow fairy, oh no. Some old products have been revamped and brought back, and there are new ones as well. 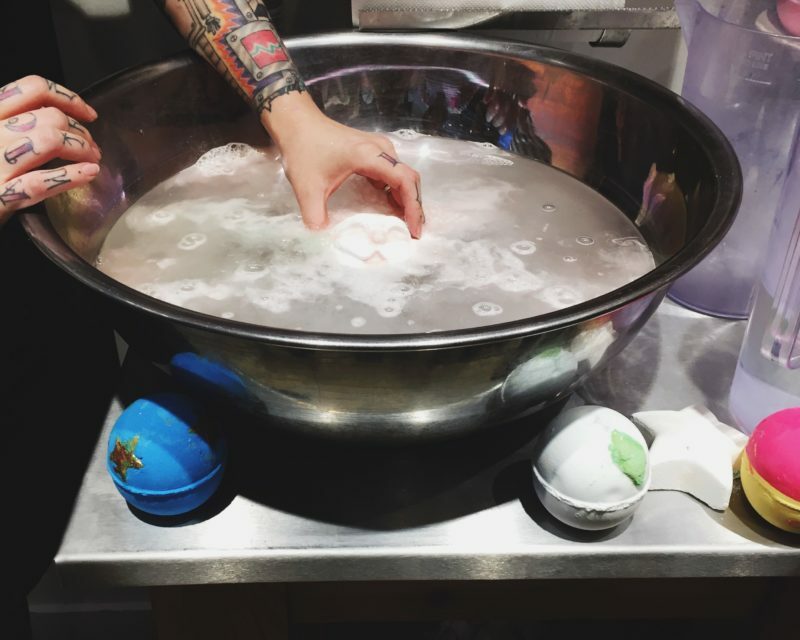 The bathbombs are always my favourite products and this year is certainly a good one. New ones include Never Mind The Ballistics, Snowie Bubble Bar (an adorable little snowman in tribute to Bowie), Mistletoe Bath Bomb. Santasaurus Reusable Bubble Bar, a super cute green dinosaur wearing a santa hat. 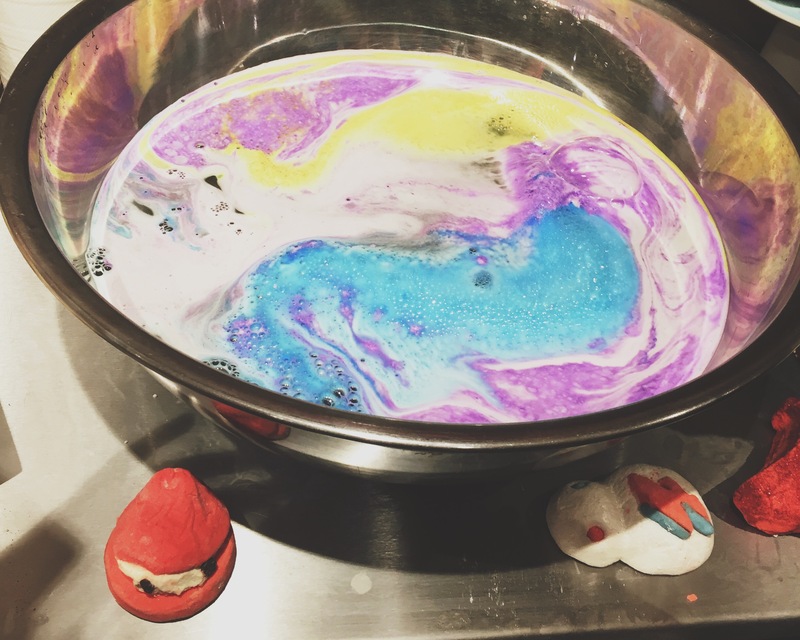 Ruby Red Slippers Bubble Bar, Boo Bath Melt, if you’ve ever wanted to bathe in the smell of christmas then The Magic of Christmas Reusable Bubble Bar is the one for you. Seriously this just screamed christmas to me! So White is back, this time with a green leaf instead of pink, which is better suited for the apple scent. There’s also an adorable Father Christmas bath bomb which goes from a lovely red to a bright green. For younger ones there are some new packs of FUN including elf on the shelf, reindeer and robin, santa Claus and a snow fairy one. There is also a sleepy body lotion which is perfect for bedtime. It contains lavender to help you drift off to sleep. If you aren’t a fan of baths and prefer a shower then the Bubbly shower gel is amazing. It actually smells like bucks fizz. If you could drink it I would have. Seriously, it smells so good, like prosecco and orange juice. Perfect for getting in the mood before a christmas party. Or like me, drowning your sorrows in a quick shower if you don’t have any parties to attend. I had an excellent evening. 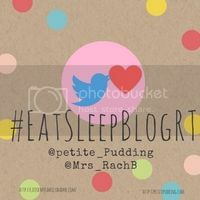 I spent far too much and came away with a lovely bag of goodies which I can’t wait to share on here. I’ve already used some of the things I got and they have been great. 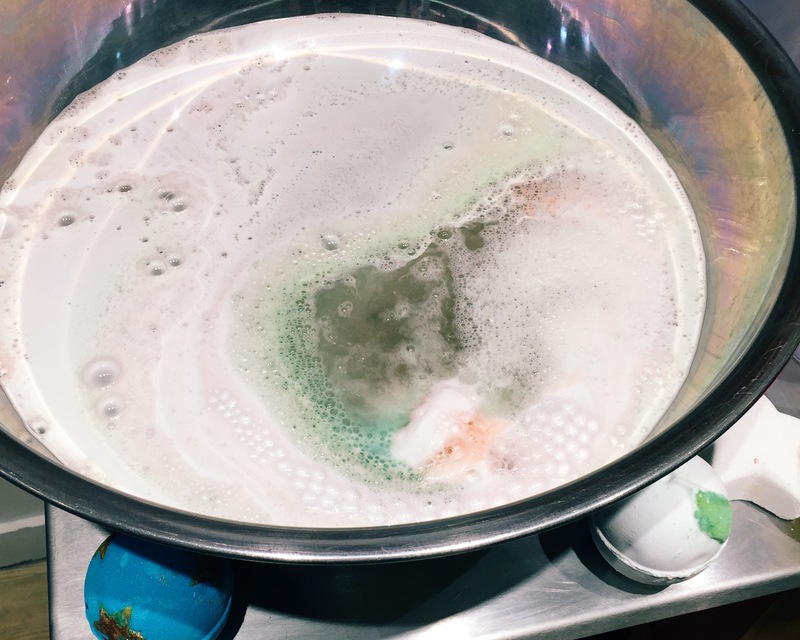 My favourite product of the evening was probably the northern lights bath bomb, as soon as I saw all the pretty colours forming in the bowl I had to buy one. There’s also a sneaky appearance from the super cute Snowie in the picture. I completely forgot to pick one of those up so I definitely need another visit soon. Everytime I walk past this shop I really want to go in, I just find the smell way to overwhelming.Love the look of there products the colours are so vibrant.